So if it’s not your 4K TV and it’s not your thermostat, what could be the most important part of your system? It’s the part that helps connect each device; if they don’t connect, you’re not getting the full benefit. In other words, it’s your network. The network is commonly referred to as the backbone of your system. A strong one — whether wired or wireless -- means you can add multiple devices and expect appropriately robust connections. If you’re suffering from lag, or blackouts when you try to stream 4K content, it may just be a network issue. If you’re having issues with your network, there are ways to fix it. Below, we’ve listed some common problems and the likely solution for your next upgrade. Not Enough Coverage: One big problem many homeowners face is a lack of coverage from their network. This means that areas of your home may be “dead spots” where you can’t receive signal. This can be especially irritating if you’re trying to use a mobile device. The solution to this problem is a mesh network. Mesh networks place access points, or nodes, all throughout your home, creating a kind of web. You’re never too far from an access point, so your signal shouldn’t drop off suddenly. Too Much Traffic: If your system is bogged down by too much traffic, it’s going to cause a traffic jam. That means you’re going to have to widen the highway. In this case, that means increasing the bandwidth of your network. 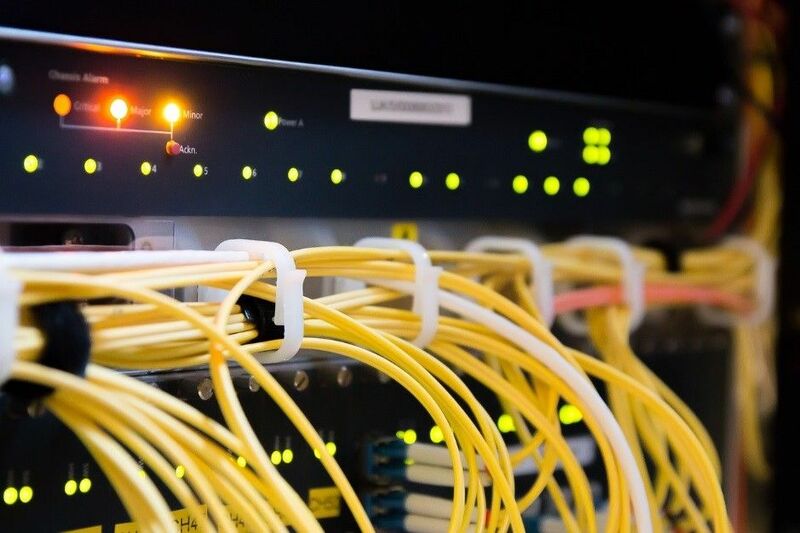 You may need to replace the router or the cabling you’re using to allow more information to pass through simultaneously, which will minimize and eliminate blackouts. Wrong Devices Are Getting Attention: If you have the bandwidth to support all of your devices, but you notice the TV works more quickly than the security system, you may need to prioritize your system. Priority software, called Quality of Service, allows your integrator to select which devices get the appropriate bandwidth first. It helps ensure that no two devices will cancel each other out, and that the most important features continue to run when others might fail. Are you ready to learn more about the importance of your network? Reach out to us online or give us a call at 1-888-447-1998.